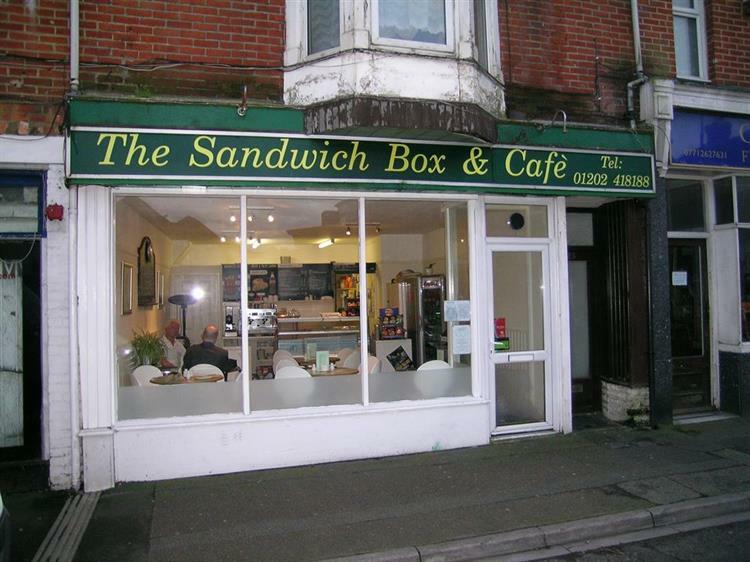 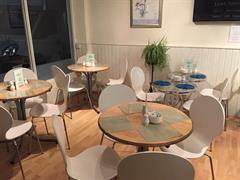 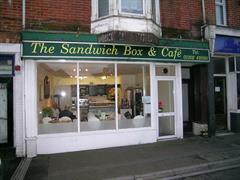 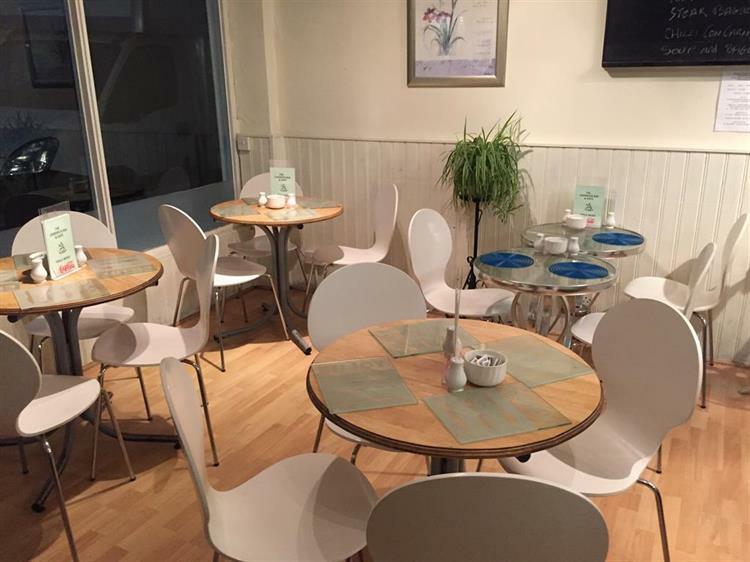 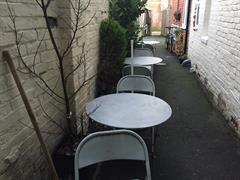 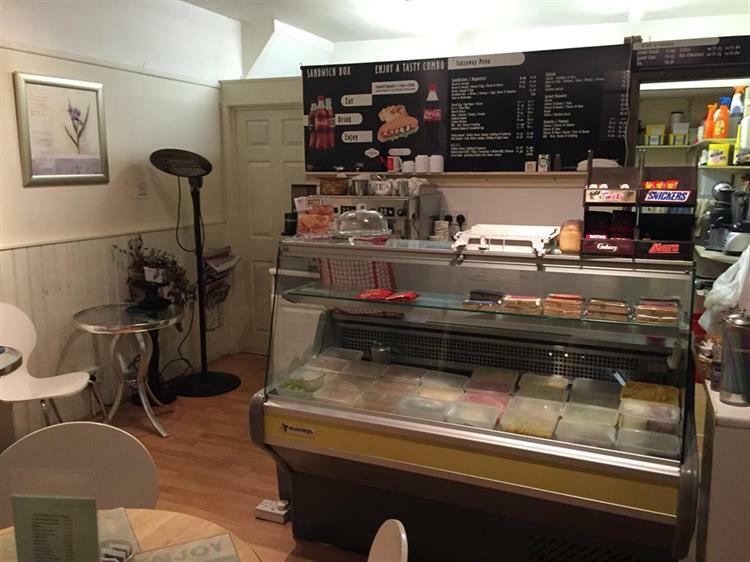 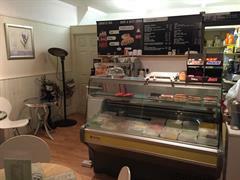 PREMIUM: £55,000 RENT: UPON REQUEST - Cafe (20 covers). 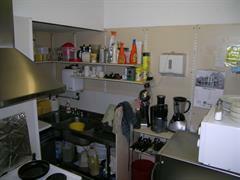 Kitchen, Cloakroom. Basement Storage.